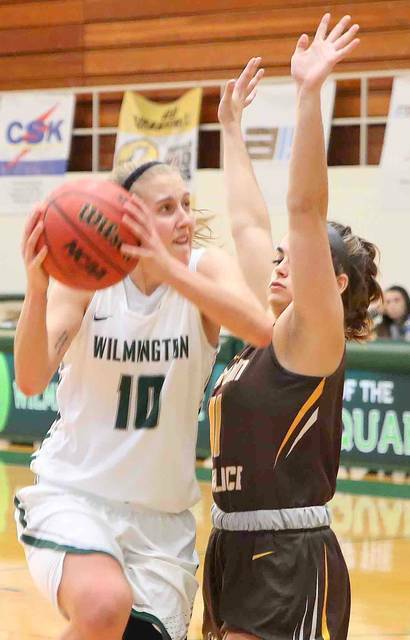 WILMINGTON – Trailing most of the game, the Wilmington College women’s basketball team took a 67-61 lead with two minutes to play, but Baldwin Wallace University forced overtime and defeated the Quakers 78-74 in Ohio Athletic Conference action Saturday afternoon at Fred Raizk Arena. 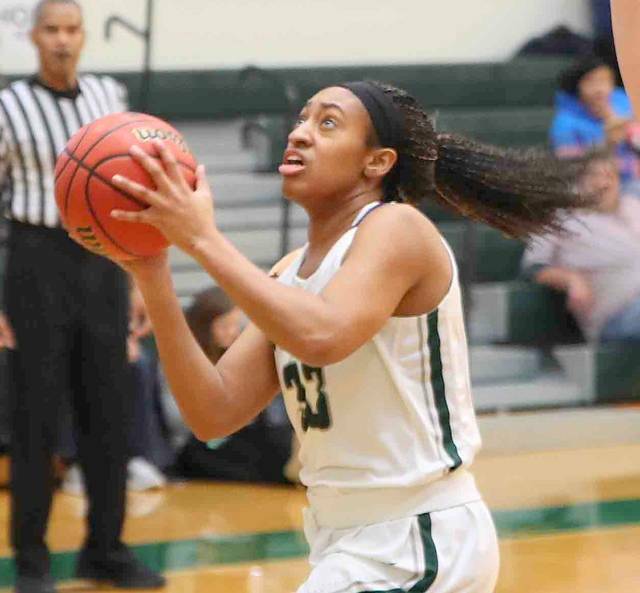 Individually, Kennedy Lewis scored 17 points to lead everyone while Savannah Hooper, McKayla Binkley and Hannah Binkley all tallied 13 points. 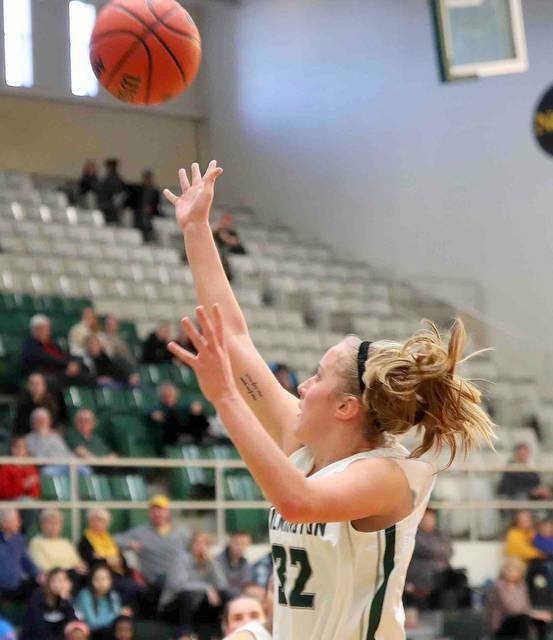 Faith Teaford tied her career high with 14 rebounds. Megan Scheibelhut and Kasey Hughes finished with 14 points for BW. 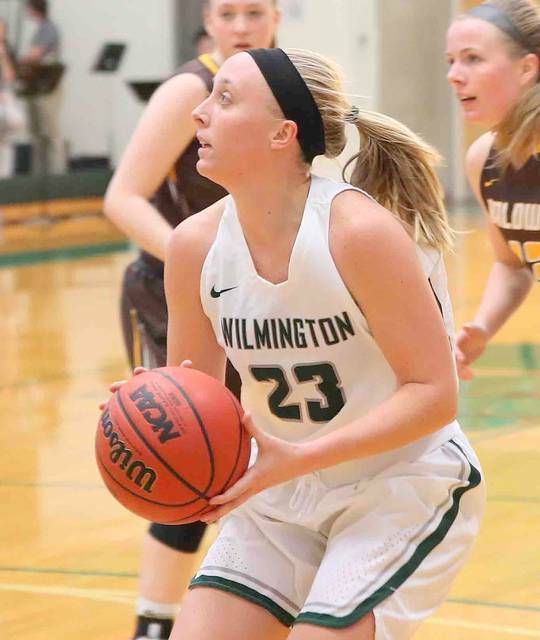 Wilmington (10-11, 5-9 OAC) hosts Muskingum University Wednesday night. BW took a 20-9 lead after shooting over 75 percent through the first seven minutes. 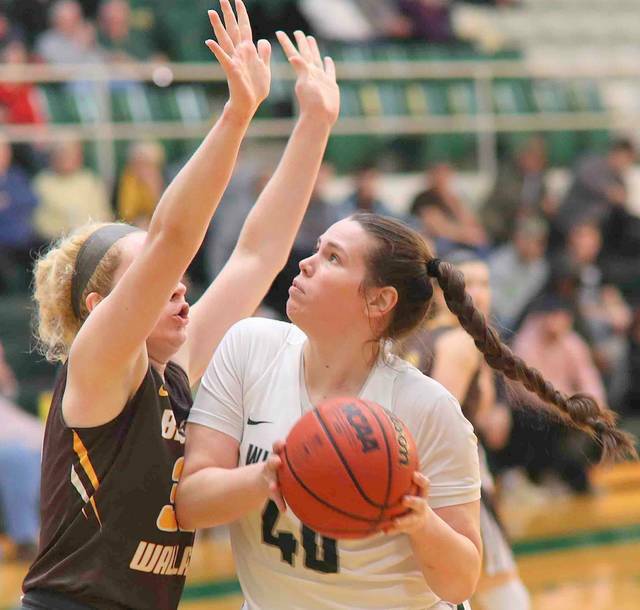 The Yellow Jackets would go on to lead by a dozen in the first quarter, but a 7-0 run from Wilmington fueled by triples from Hooper and Hannah Binkley as well as a Kelly Noll free throw. The Quakers continued to chip into the deficit as a Teaford layup two minutes into the second quarter got the hosts within a single point. BW would grow the lead back eight points and ultimately would take the same lead as after the first quarter, six points, into halftime. The third quarter was much of the same as BW grew its advantage to double digits followed by Wilmington cutting the lead to just four. The Yellow Jackets maintained its six-point edge (55-49) after three quarters. Two minutes into the fourth quarter, the deficit was the same. The Quakers put together a 9-0 run capped by a Hannah Binkley layup at the 3:29 mark. A BW basket on the following possession made the score 62-61 in favor of Wilmington. A Lewis layup followed by a Teaford three-pointer grew the Quakers’ advantage to 67-61 with 2:03 to play. 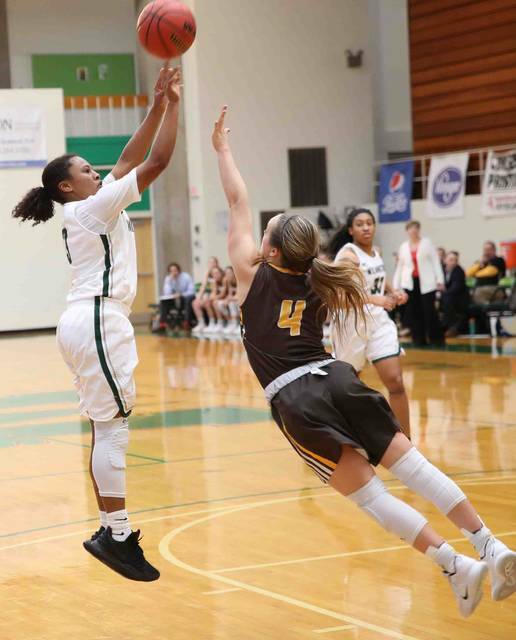 The Yellow Jackets answered, however, with an old-fashioned, three-point play from Scheibelhut, a defensive stop and a game-tying three from Riley Schill. Both teams would have a chance to break the tie, but neither could as the game went into overtime. Both teams went back and forth in overtime until BW led 75-74 with 2:05 to go. Lewis drove to her right and put up a jumper that fell, but was called for an offensive foul. 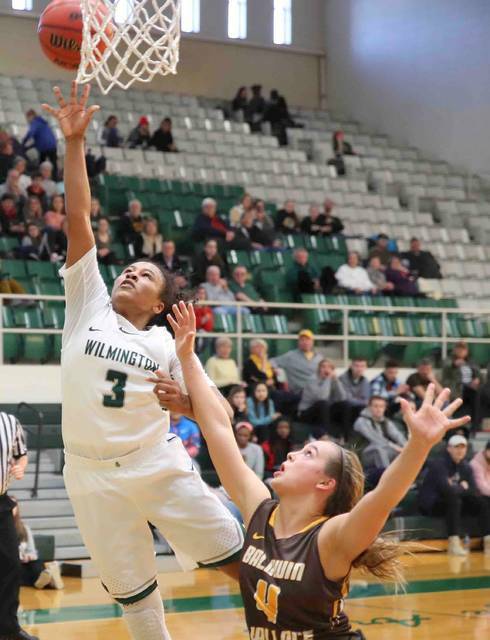 Kara Marshall made 1-of-2 from the line giving Wilmington one more chance to tie it. Unfortunately for the Quakers, Lewis’ jumper rattled out.